Petaluma Eats! Yes we do. Laura agrees. This morning I ran across the video below called Petaluma Eats by a former Petaluma High School student, Laura Gouillon, who obviously understands the Petaluma culinary landscape well. She does an excellent job capturing local foodie scene in a fun and creative way. Hopefully this post will also shine light on this bright young Petaluma videographer. Also you have to admit it goes really well with our Petaluma Eats! column. Petaluma Eats from Laura Gouillon on Vimeo. Welcome to the quaint city of Petaluma, California! Explore the deliciousness of this city’s downtown through its great eating spots. 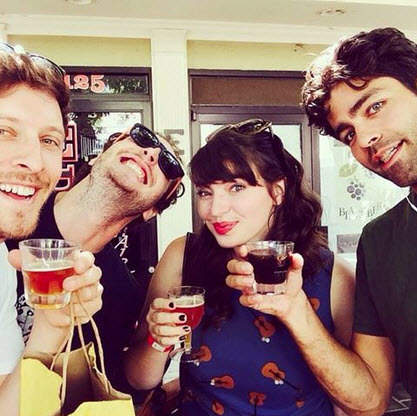 Author Wayne DunbarPosted on July 22, 2015 Categories Petaluma EatsTags Laura Gouillon, Petaluma Eats!, Petaluma Food Scene, VideoLeave a comment on Petaluma Eats! Yes we do. Laura agrees. I finally met Lennie Larkin at the Petaluma Farmers Market in Walnut Park last Saturday. She was tending to the Petaluma Bounty Farm’s spot at the west side market that runs from 2 to 5 pm at D Street and Petaluma Boulevard North. Now that June has arrived and the Theater District Farmer’s Market has begun on Wednesday evenings (4:30 – 8 pm), Petaluma has three farmers markets open to the public through August, including its year-round east side market at Lucchesi Park on Tuesdays (10 am – 1:30 pm). Daughter Emma and I bought some beautiful red leaf lettuce Lennie had grown at the farm and talked with her about what they’ll be harvesting next this season, before we moved on to Revolution Bread and picked up a loaf of their fantastic Rustic Italian. Lennie’s in her third year now as Petaluma Bounty’s farmer, and like most small-scale farmers it’s a job that requires a diverse set of skills and talents. 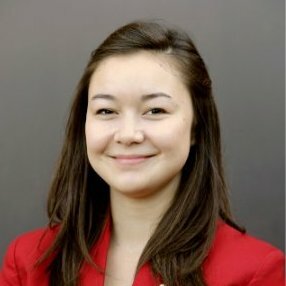 She’s a fundraiser, tour guide, staff manager, educator, supervisor, coordinator, vendor and more, all while planning crop rotations and tending soils. Oh, and she’s got her own busy little flower farm operation as well – B-Side Farm. I’d intended to say hi to Lennie for quite some time, and express my gratitude for her stewardship of Petaluma’s remarkable little urban agricultural and community institution. It’s been such a joy to see the farm evolve and grow under her supervision, its diminutive, productive 2 ½ acres feeding our community’s bellies while stimulating minds and nourishing souls. This will be the farm’s eighth harvest, with the organization soon entering its tenth anniversary year and now operating under the umbrella of the Petaluma People Services Center. On what was once some fairly ill-treated, barren land, generously donated by the Stonitsch family, the Petaluma Bounty crew and hundreds of friends and volunteers continue to grow nutritious crops and community with each passing season, while practicing regenerative agricultural methods that feed the farm’s soil and help ensure productivity in the future. Tomato tasting at the Petaluma Bounty Farm. Photo courtesy of Petaluma Bounty. She was out of strawberries by the time we arrived, but Lennie was excited about everything the farm would be harvesting and selling in the weeks ahead: more strawberries, blueberries, many varieties of lettuce, kale, Asian greens and chard, cucumbers, tomatoes, radishes, onions, garlic, beets, herbs, and lots of flowers. That little farmer to consumer conversation that happened between Lennie, Emma and I is one of the great and under-appreciated benefits of farmers markets. We all get to know each other a little better. I get to know who grew the food I’m buying and in what manner, and an assortment of additional social and economic benefits flow, including those which come from purchasing directly from local growers, who in turn tend to spend locally – a continuing cycle of mutual benefit. Next time we’ll look at some of the programs the group pursues to improve access to nutritious, locally-grown food and to reduce food waste. 11,280 – Pounds of sustainable grown fruits and vegetables harvested at the Petaluma Bounty Farm in 2014. 480 – Number of Bounty Boxes of fresh produce provided free of cost to low-income P.L.A.Y. (Parents Love Active Youth) participants in 2014. Over 40% of organic farming operations sell directly to consumers. 27 – number of community groups engaged in service-learning at the Petaluma Bounty Farm in 2014. 64% of farmers market vendors reported that they sell more produce, make more money, and have more customers because of incentives. Over $5.3 million – Amount of CalFresh funds which flow into Sonoma County each month. 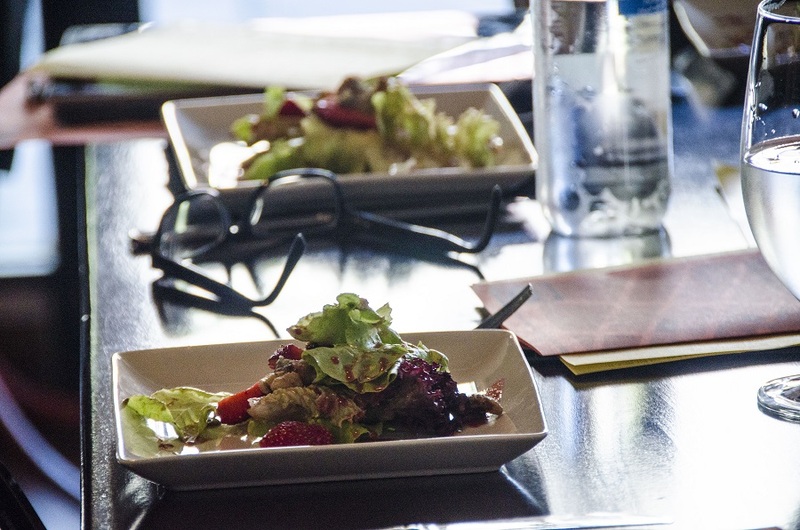 $9.6 million – Amount of economic activity generated by CalFresh in Sonoma County every month. Every federal dollar invested in SNAP generates $1.79 in economic activity. Less than 1/10th of 1% – Amount of that $5.3 million which was spent at farmer’s markets, farm stands and community-supported agriculture (csa) programs in 2014. 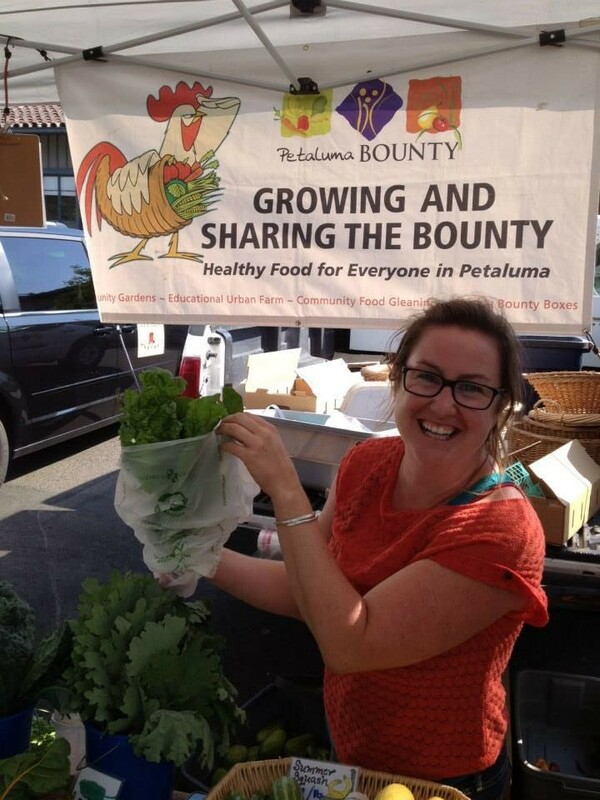 297% – Increase in Petaluma Bounty produce sales to low income and wholesale customers from 2013 to 2014. 75% of SNAP recipients reported they had increased their purchase of produce because of incentives. 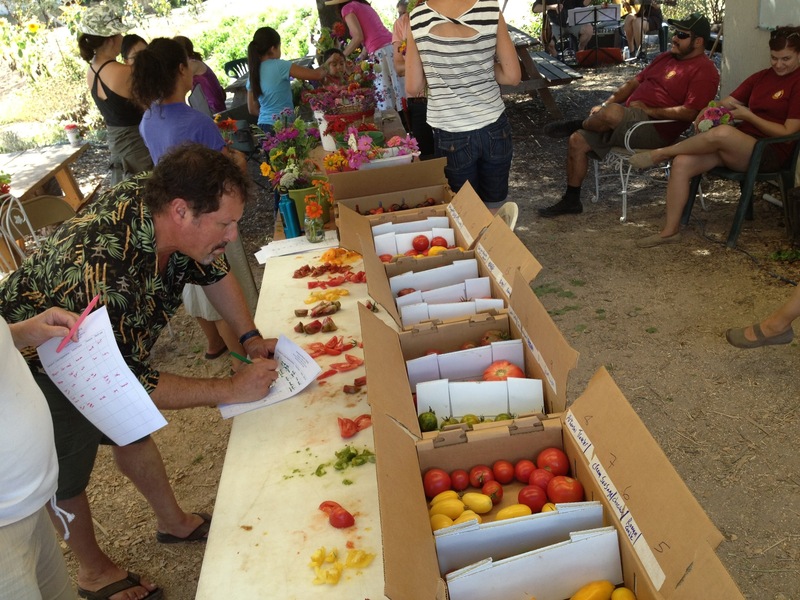 1,600 – Number of vegetable starts sold or re-homed during Petaluma Bounty’s annual Plant Sale. 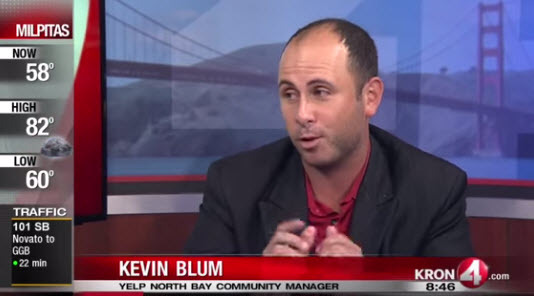 3,562 – Volunteer hours donated to Petaluma Bounty in 2014. Over 72.5 tons – Amount of fresh food harvested, recovered, and redistributed by the Petaluma Bounty Hunters gleaning program in 2014 to local non-profit agencies serving people in need. 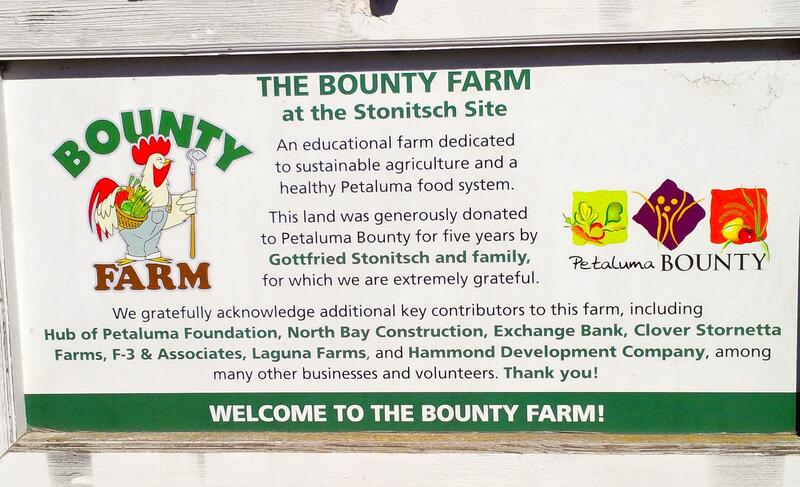 Petaluma Bounty and the Bounty Farm need the community’s continuing support to thrive. Please donate time, money, or materials if you can. Spread the word. There is much more information to be found at www.PetalumaBounty.org. Help Bounty make real its organizational motto – Healthy Food for Everyone. Help grow a local food system in which everyone eats, in which everyone has access to healthy, locally-grown food.